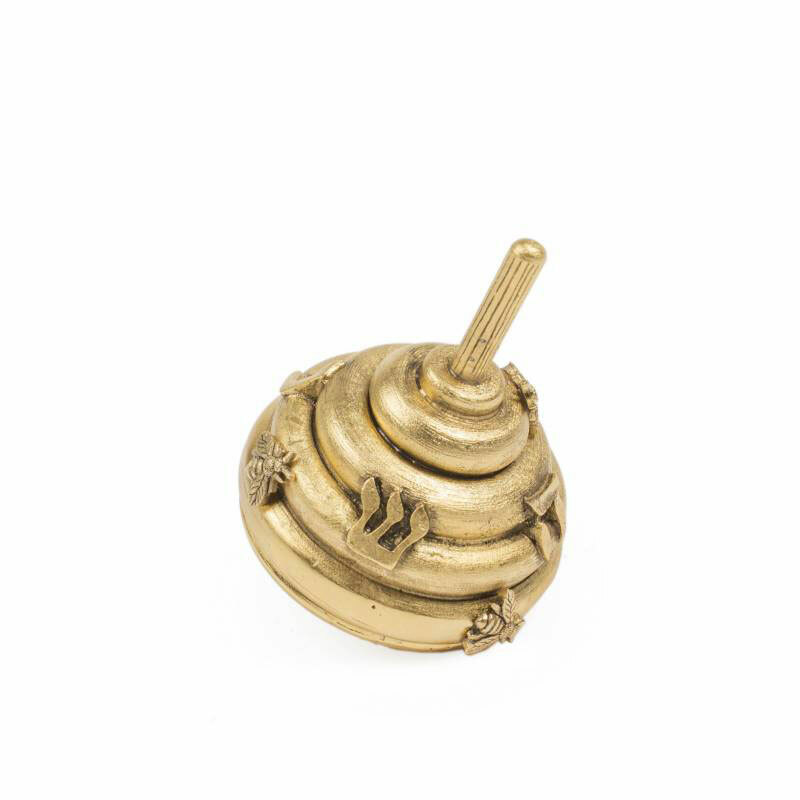 Gorgeously handcrafted and designed in pewter, this delightful golden beehive dreidel will be sure to add some sweetness at this years’ Hanukkah. Makes a great gift or complimentary addition to your collection. An exquisite creation by the world famous Quest collection. All hand work designed and made in NYC. 2.5" H x 2" D.